It’s watermelon season! 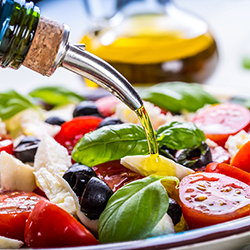 The perfect refreshing snack, barbecue side dish or treat for sunny days. 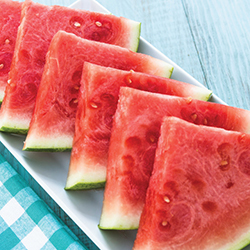 Watermelon is a summertime essential. 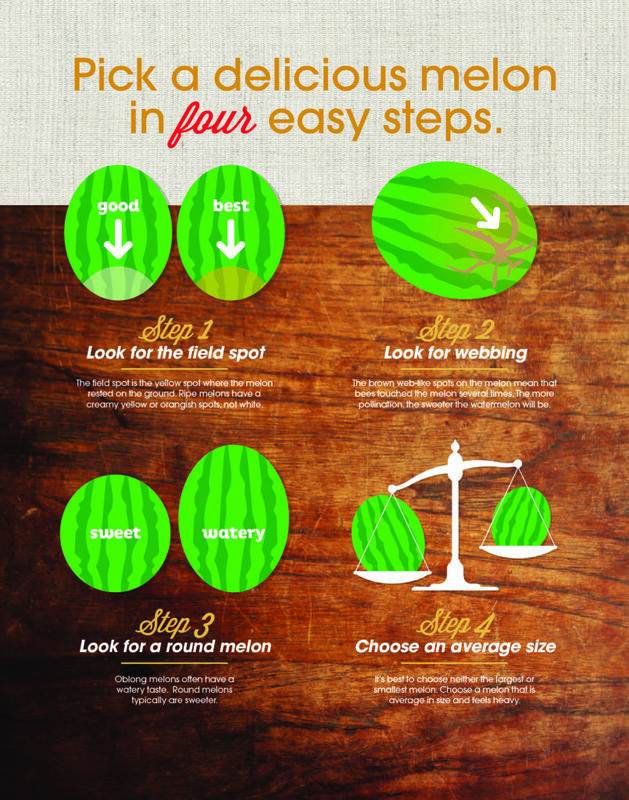 Make sure your watermelon is ripe and delicious by following these FOUR steps while selecting your perfect melon. Look for field spot: The field spot is the yellow spot where the melon rested on the ground. Ripe melons have a creamy yellow or orangish spots, not white. Look for webbing: The brown web-like spots on the melon mean that bees touched the melon several times. The more pollination, the sweeter the watermelon will be. 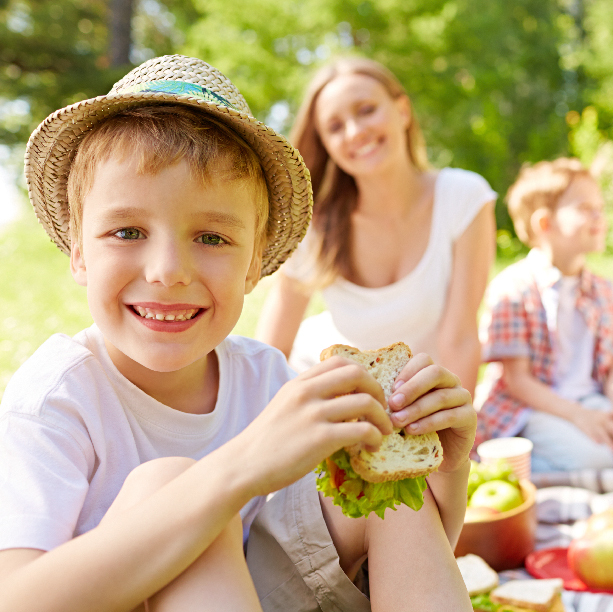 Look for a round melon: Oblong melons often have a watery taste. Round melons typically are sweeter. 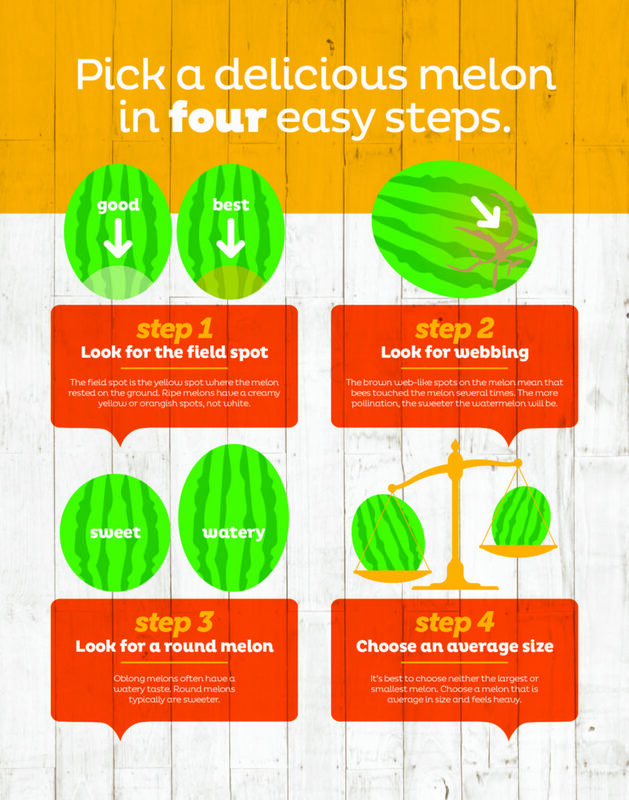 Choose an average size: It’s best to choose neither the largest or smallest melons. 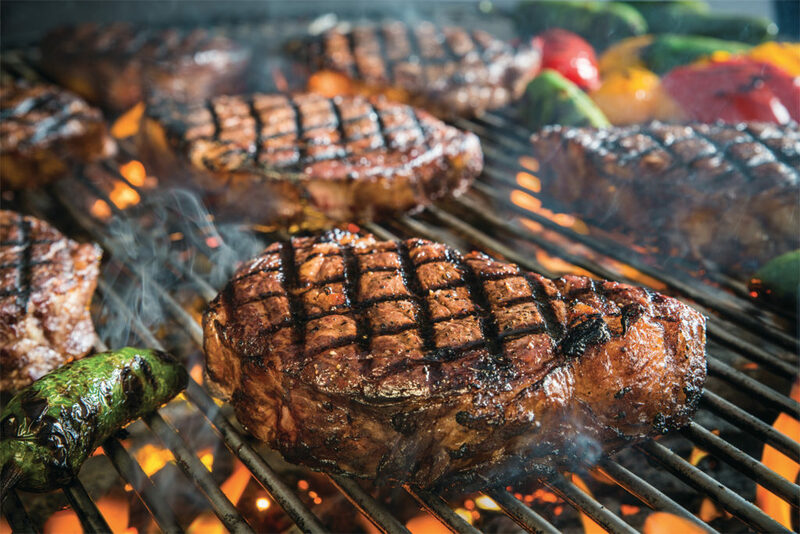 Choose a melon that is average in size and feels heavy.